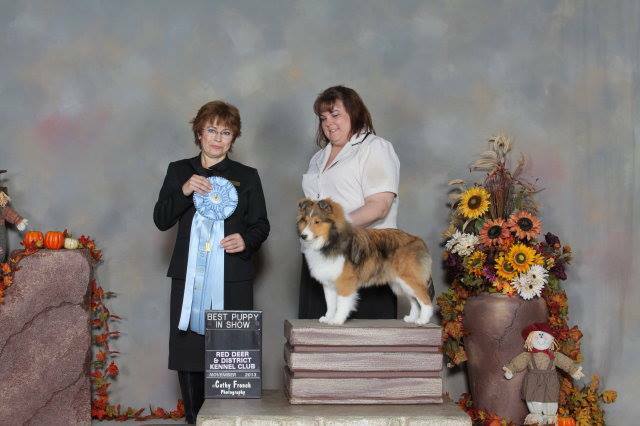 Rowdy makes his debut at the Red Deer Dog Show by going back to back Best Puppy in Shows and picking up 8 points. 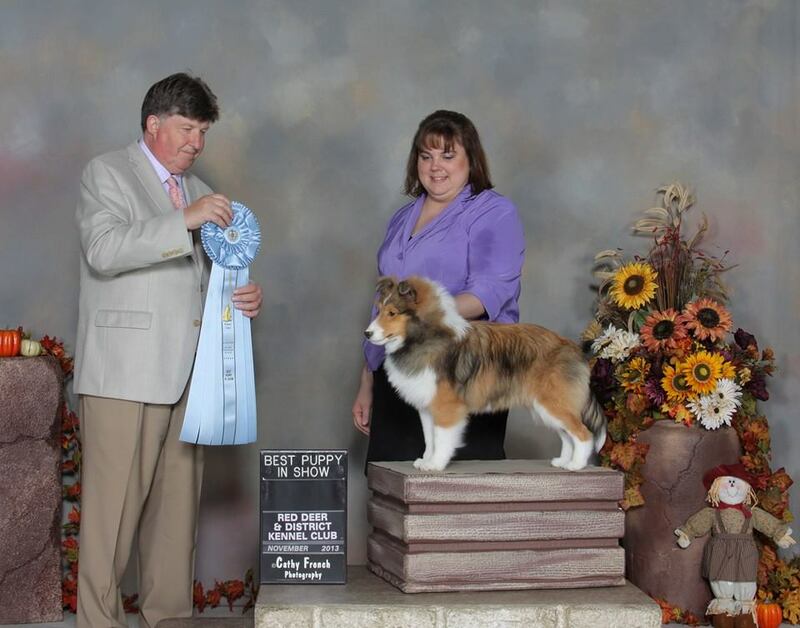 Then goes to the Prince Albert shows where he finishes his championship under respected breeder judge Guy Jeavons. 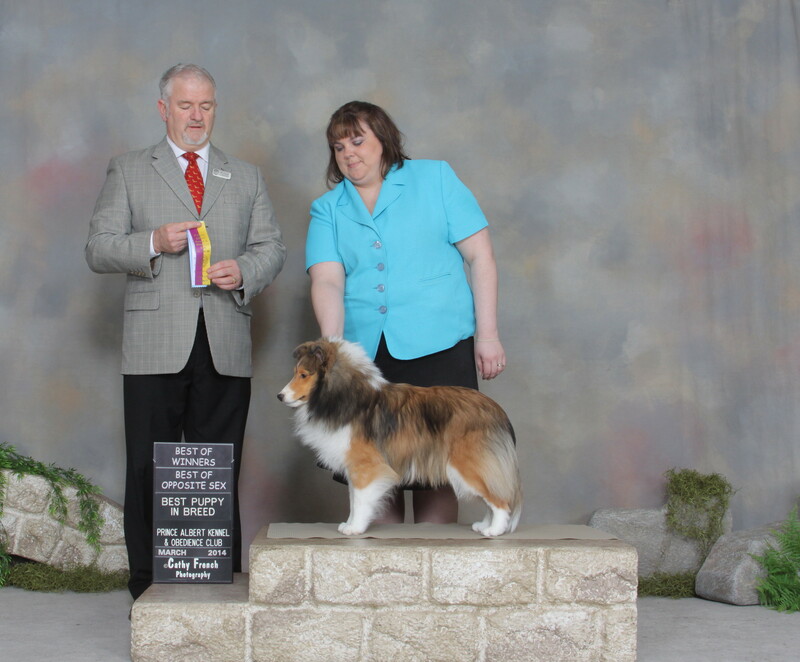 Next time out is at the ASSA National in St Louis where he makes the cut under judge Mark Houston-McMillan.